Say Something! 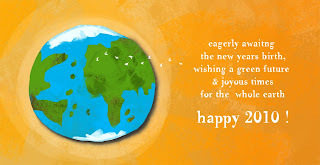 : Seasons Greetings & Wishes for New Year ! Seasons Greetings & Wishes for New Year ! beautiful work!! u have a great eye and feel in your work. also thanks for the comments! cheers and happy new year!